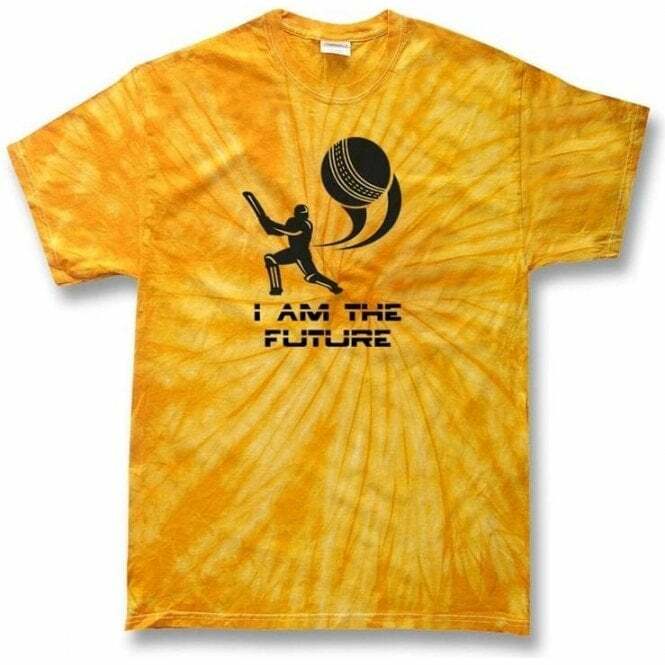 I Am The Future Kid's Tie Dye T-shirt by PunkCricket 100% pre-shrunk cotton Genuine Tie Dye Crew neck Exclusive design Also available as a regular Orange Kidﾒs T-shirt and Kid's Hooded Sweatshirt. 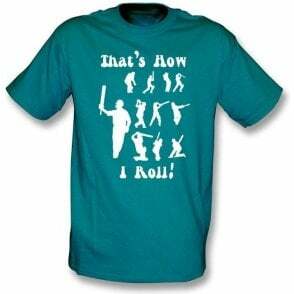 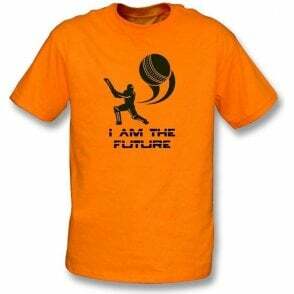 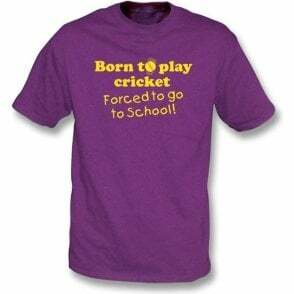 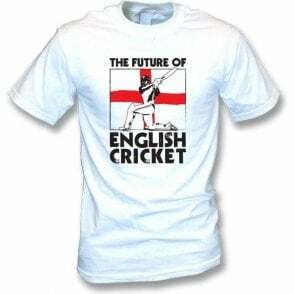 About the Design Any cricket playing prodigies in your life? 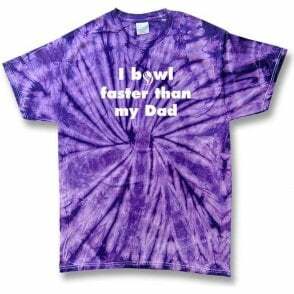 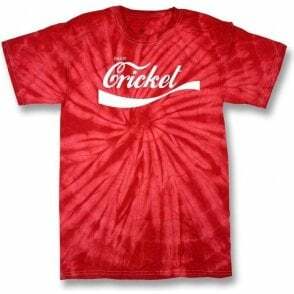 Inspire them with this triumphant tie dyed tee.